Absolute are a Magento Business Solution Partner who have been established for 24 years. We're a digital creative agency specialising in web design and development, with an impressive and varied client base. 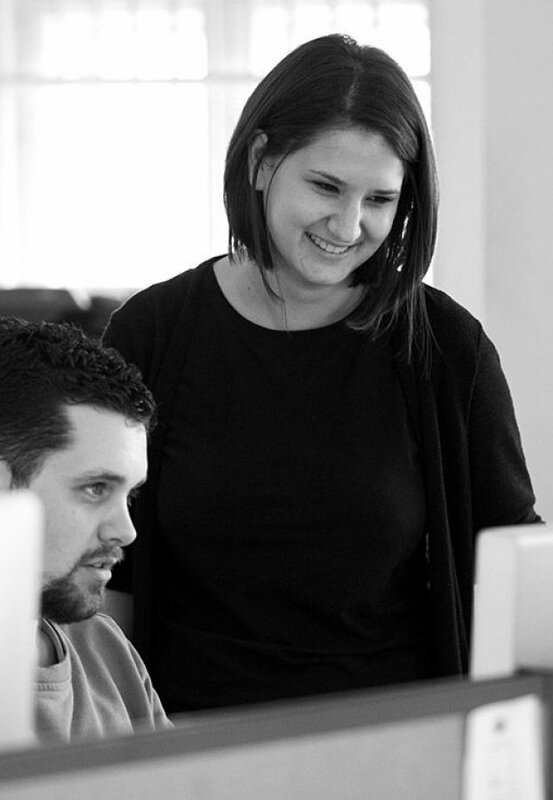 We are looking for an experienced and talented Magento Developer to join our growing team. Do you want to work with a wide range of clients, from well-known brands to exciting startups? Are you interested in developing your own skills whilst helping to build a growing development team? You’ll work on a wide range of interesting ecommerce projects, as part of an expert team of Magento Certified developers and Solution Specialists. This will see you impart your own Magento knowledge but allow you to learn new technologies and methodologies including working towards a certification in Magento 2. You'll be an experienced PHP developer with an in-depth knowledge of Magento and a number of deployments under your belt. We will also provide you with Magento training and certification where necessary. An appetite for personal learning and development and an interest in the state and shape of the industry. Commercial experience of systems integration via SOAP, REST, file transfer etc. A good understanding of internet architecture. Problem-solving issues on existing sites. Applicants should send a full CV to jobs@absolute-design.co.uk with details of previous online experience.